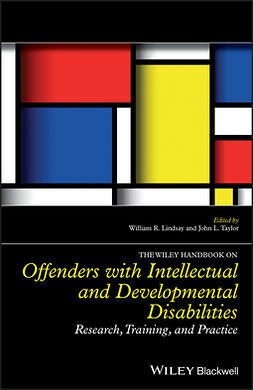 "The book is a wonderful and much-needed addition to the corpus of scientifically based literature on learning and learning disabilities, especially reading disability." 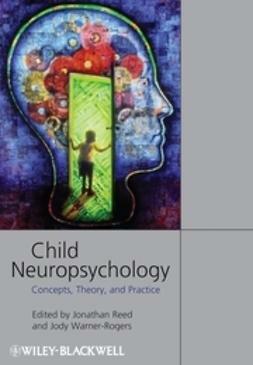 As new studies reveal disorders once thought behavioral or functional to be neurobiological or neurochemical in nature, clinical child neuropsychology has developed as an important discipline for understanding and treating a variety of child and adolescent disorders. 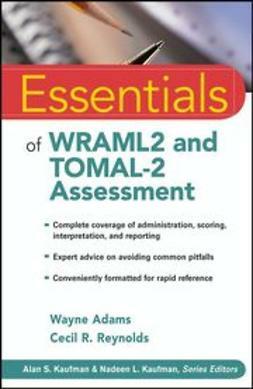 With neuropsychological assessment more widely used in school settings than ever before, school psychologists require greater knowledge of both the discipline and its application in a school environment. 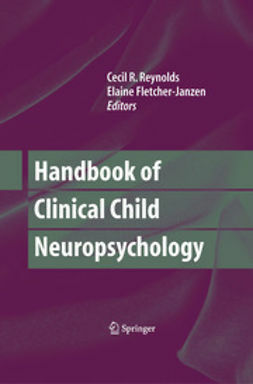 Bridging theory and practice, the Handbook of School Neuropsychology provides critical information on neuroanatomy, assessment, and practical, evidence-based interventions for a variety of childhood neuropsychological difficulties and disabilities. 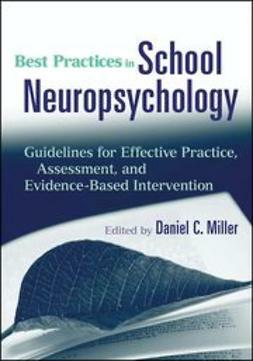 Featuring contributions from leading experts, this groundbreaking resource covers all aspects of school neuropsychology, from training and credentialing, assessment, and intervention to understanding and serving students with specific disorders or diseases. 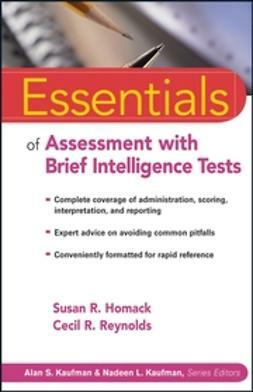 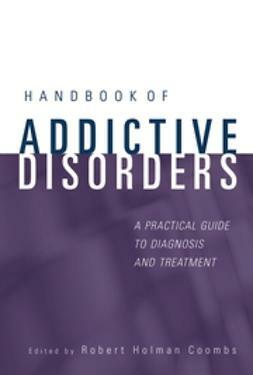 This hands-on resource also features an appendix filled with useful tools, including a comprehensive neuropsychological questionnaire, sample neuropsychological evaluations, a list of associations, as well as sample neuropsychologically based IEPs. 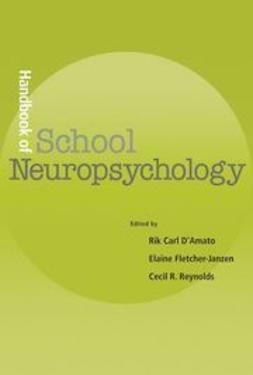 The most comprehensive reference on the theory and practice of school neuropsychology, the Handbook of School Neuropsychology is an indispensable tool for school and child psychologists, special education professionals, and students in both fields.